While thyroid cancer is one of the least common forms of cancer and also one of the most treatable, it still impacts thousands of people each year. As the American Thyroid Association explained, even patients with the most advanced forms of the disease have options for effective treatments and a relatively good prognosis. Though it doesn't always garner much attention, the thyroid gland plays a very important role in the body. As the ATA explained, the thyroid is responsible for making hormones that are distributed to each of the organs in the body. The thyroid hormone itself is vital to the function of key organs like the heart and the brain. It also helps to keep the body warm and use its energy effectively. As with all risk factors, there are some that can be controlled and some that can not. With thyroid cancer, family history, gender and age are common causes. 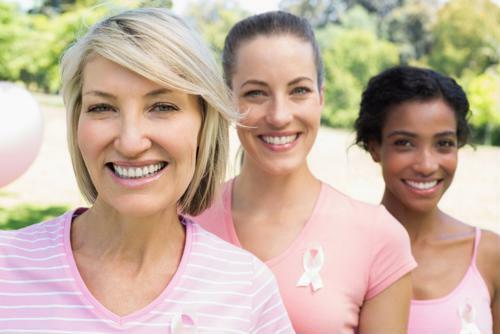 Women are three times more likely than men to have thyroid cancer, the American Cancer Society explained. It most commonly occurs in women between the ages of 40 and 60 and in men between the ages of 60 and 80. There are two big risk factors that can be monitored, however. 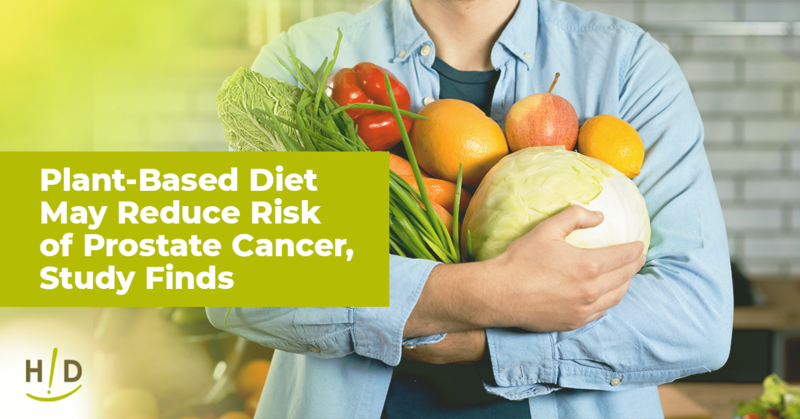 Exposure to radiation and a diet lacking in iodine are two known risk factors that can lead to thyroid cancer – both of which are somewhat preventable. 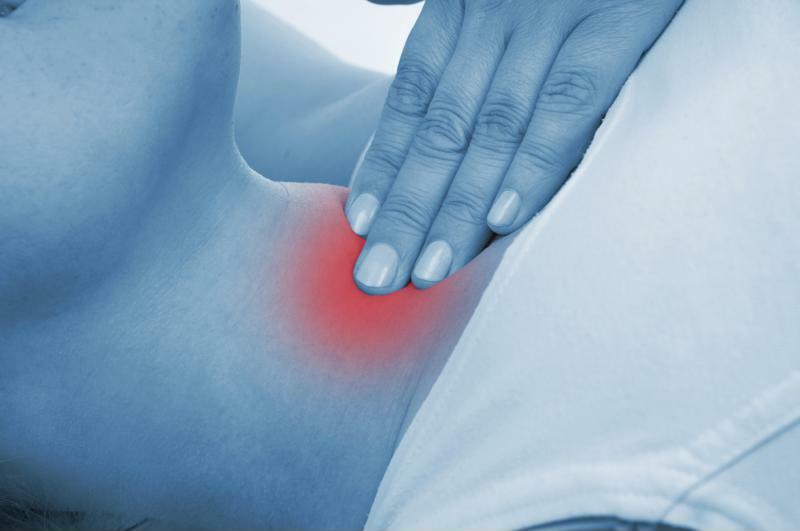 The majority of symptoms will occur in or around the neck and include swelling, pain and a lump that is quickly growing. Difficulty swallowing or breathing and any changes in voice are also warning signs of thyroid cancer, the ACA explained. Thyroid cancer is one of the most treatable cancers there is. There are four types of thyroid cancer but the most common is papillary thyroid cancer, impacting 70 to 80 percent of all cases, according to the ATA. Follicular thyroid cancer and medullary thyroid cancer impact just a small portion of cases. The most advanced form of thyroid cancer, anaplastic thyroid cancer, is found in just 2 percent of patients. "Less than 1% of thyroid nodules are malignant." According to Endocrine Web, up to 75 percent of the population will experience thyroid nodules but the majority of these will be noncancerous. In fact, less than 1 percent of these nodules will be malignant. Routine screenings during an annual checkup help monitor any unusual growth but if you start to experience any of the aforementioned symptoms, an MRI will be conducted to determine whether or not you will then need a fine needle aspiration biopsy of the nodule. This will reveal whether or not you have thyroid cancer. According to the ATA, the first treatment for all forms of thyroid cancer is surgery to remove the tumor. The scope of surgery will be dependent on the kind and progression of thyroid cancer. Most patients are then advised to take a thyroid hormone for the rest of their lives. In some cases, radioactive iodine therapy is recommended. 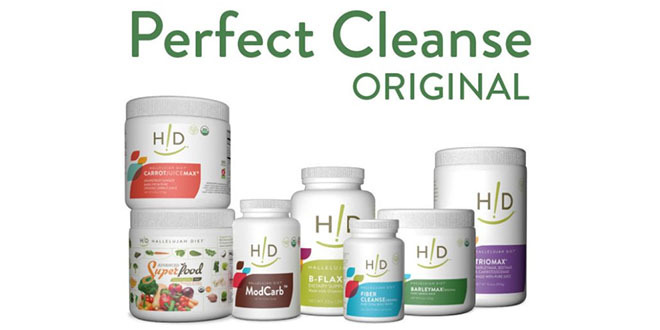 At Hallelujah Diet, we are big believers that natural, fresh, wholesome foods, along with the right supplementation, can provide all of the nutrients and vitamins to unleash our God-given innate self-healing while dealing with cancer. 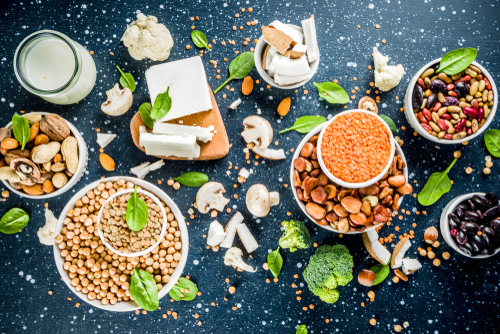 Our health experts conclude that a low-glycemic, high-fiber diet is one of the best for improving and maintaining the health of your thyroid. Finding a consistent source of iodine, like HD Nascent Iodine, is an important step to keeping your thyroid gland healthy. Supplements such as vitamin C, selenium, magnesium and vitamins B2 and B3 are also recommended for supporting thyroid health. Helpful information regarding taking care of the thyroid gland and preventing thyroid cancer. Interesting to learn that the thyroid is responsible for making hormones and also helps to keep the body warm. Sounds like taking an iodine supplement can make a big difference in thyroid health. It’s good to know that although thyroid nodules are fairly common, less than one percent will end up being a malignant tumor. Thank you for stressing the importance of Iodine to our bodies for maintaining a healthy thyroid gland. I’m a 53 year old female and I had a complete thyroidectomy in my 20’s because of cancer. I’m obviously hypothyroid. I’m on Synthroid and Cytomel. Do I need to take iodine? How about selenium? Can you recommend me a book for the situation that I am in… thyroidectomy – because of thyroid CANCER? Thank you very much! Keep up the good work! God bless! Dr. Brownstein’s book “Iodine: Why You Need It – Why You Can’t Live Without It”, is a good book. I’m not certain if it addresses your issue, but maybe so. All glands need iodine.